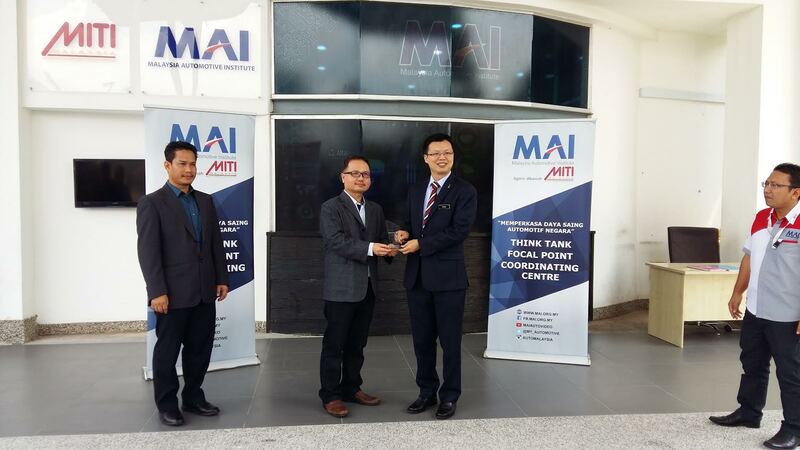 The Malaysia Automotive Institute Resource Centre (MAIRC) was officially launched on 24 January 2017 (Tuesday) at Bandar Bukit Beruntung, Rawang, Selangor. 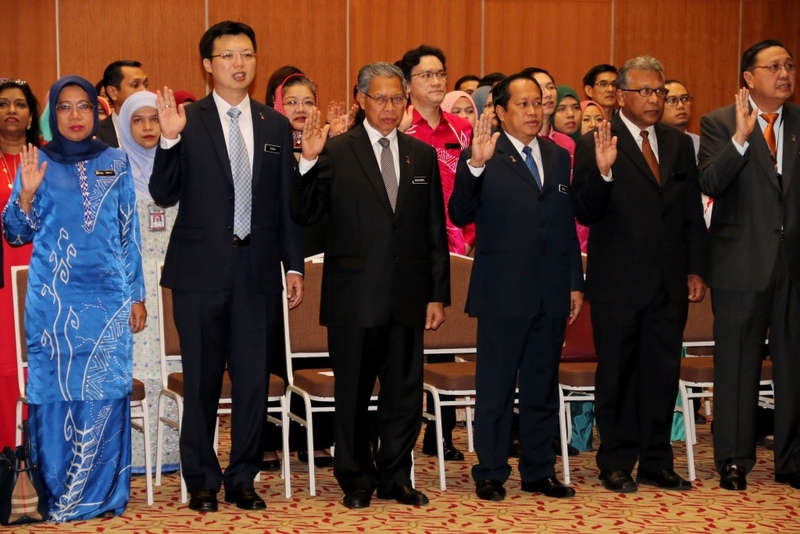 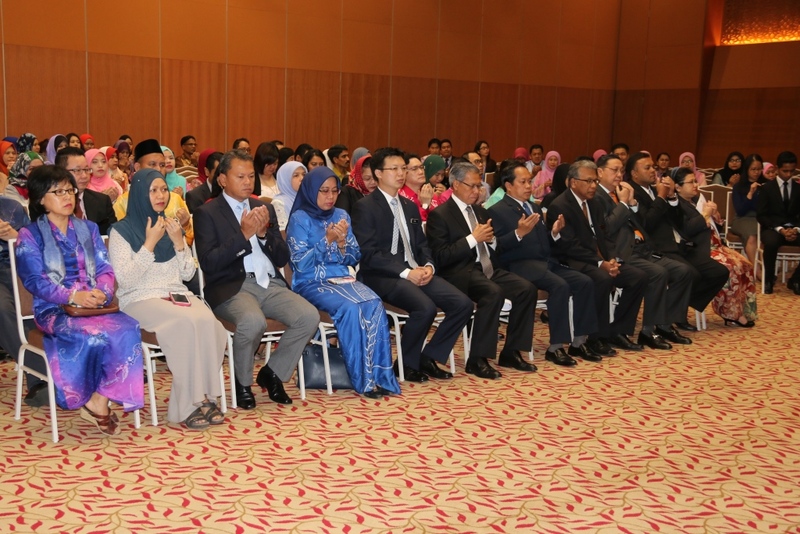 The building is located at Bukit Lucky Industrial Park was officially launched by the Minister of International Trade and Industry Dato 'Sri Mustapa Mohamed, accompanied by MAI’s CEO Dato' Madani Sahari. 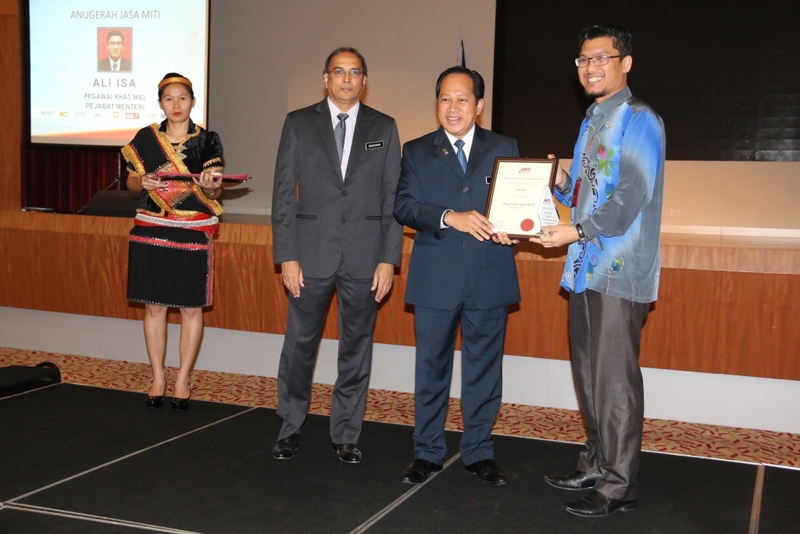 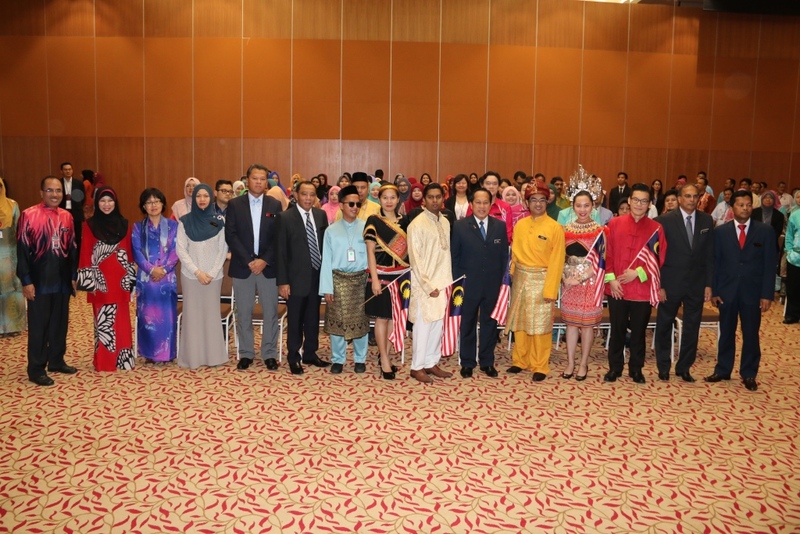 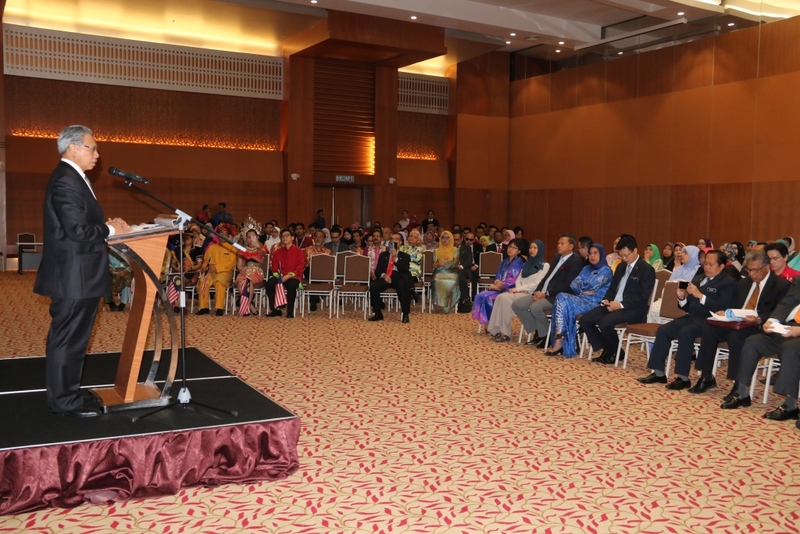 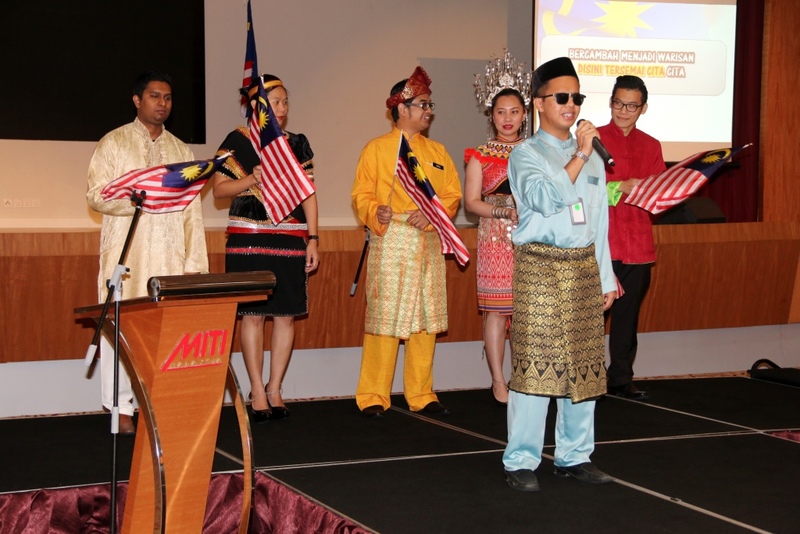 The Resource Centre was created in parallel with all of the various initiatives in the National Automotive Policy 2014 such as the Human Capital Development, Supply Chain Development, and remanufacturing in the Malaysian automotive industry. 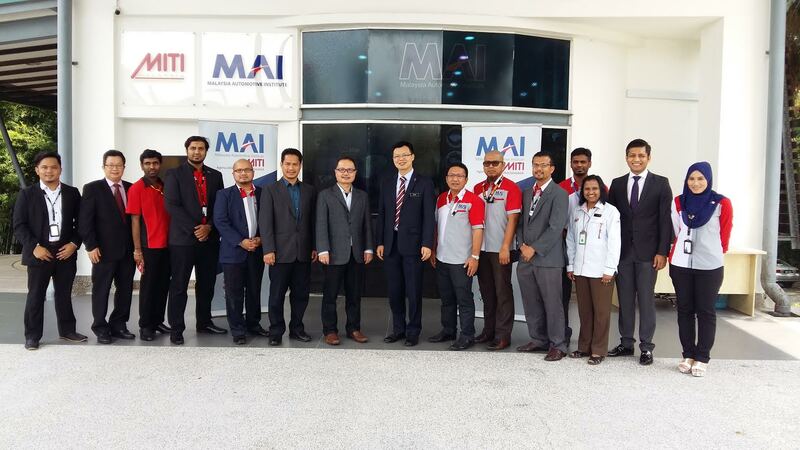 The Malaysia Automotive Institute (MAI) forecasts 27,000 new jobs will be created in the manufacturing sector of the automotive industry for the year 2017. 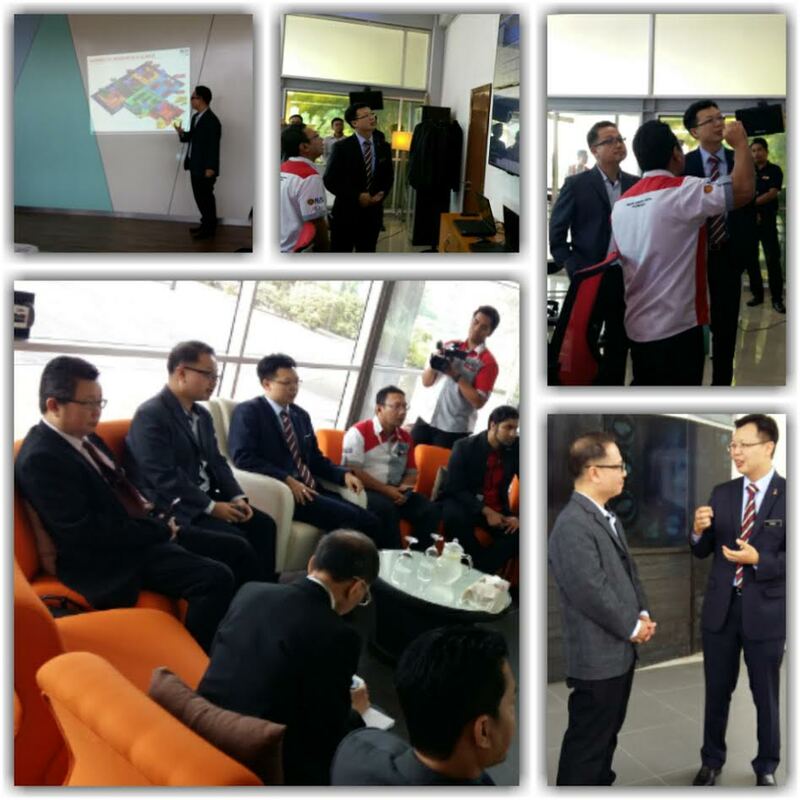 In addition, MAI also forecasts 25,000 new jobs will be created in the aftermarket sector of the automotive industry.